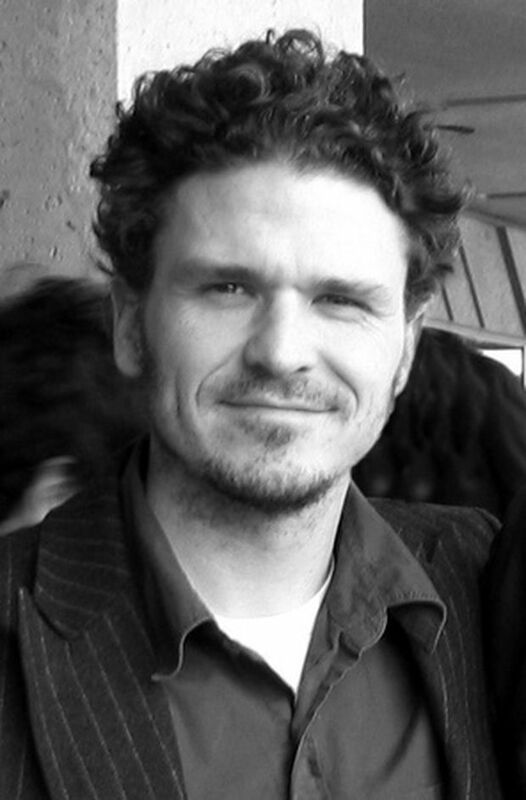 This isn’t exactly vital information when talking about Dave Eggers, 48, the Pulitzer Prize-finalist or founder of the literary journal McSweeney’s, but it’s important when considering him as a writer for young people. He’s remarkably attuned to both his own childhood memories and the experiences of the many kids he works with at 826. Any kid-lit diehards who are suspicious of Eggers for entering their sacred realm (I certainly was!) can rest easy. He’s worthy of the job. 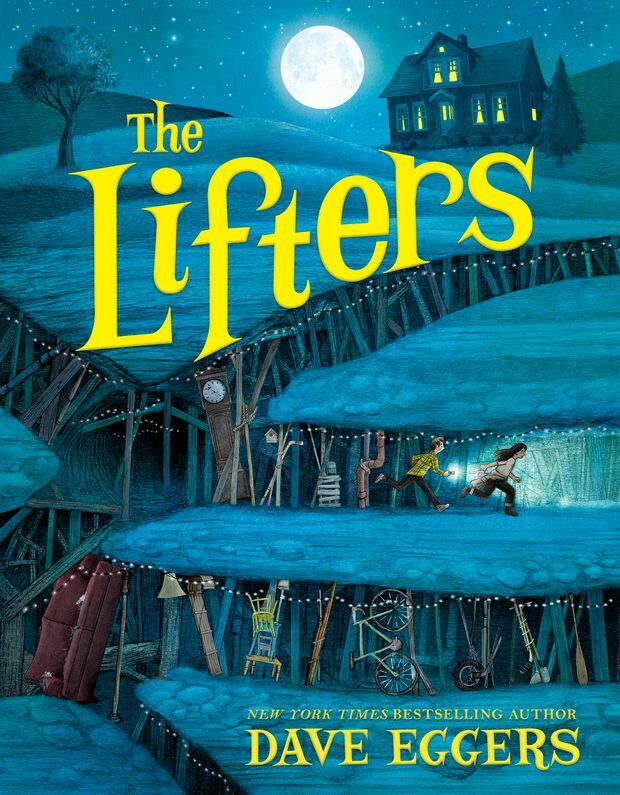 The Lifters is his first work of fiction for 9-12 year olds, and is part underground adventure fantasy, part realistic examination of some oft-overlooked aspects of growing up. Twelve-year-old Granite Flowerpetal (he calls himself Gran, until it’s pointed out to him that Grant would be a much better alternative) has just moved to the economically depressed and sinkhole-ridden town of Carousel. Gran is neither popular nor ridiculed at his new school. It’s much worse; no one notices him. Do actual kid readers explicitly care about being seen, finding purpose and figuring out the most productive and peaceful means of self-expression? Maybe not. But for those who don’t, Eggers ensures that it all goes down easily, purposefully organizing his book into blissfully short chapters, accompanied by Aaron Renier’s charcoal illustrations that possess the vitality of Hergé and the warmth of Garth Williams. Shannon Ozirny reviews young-adult books for The Globe and Mail.